Sorry that I didn’t get this done, folks! Things got hectic, but I promise I’ll have it done for the next one. 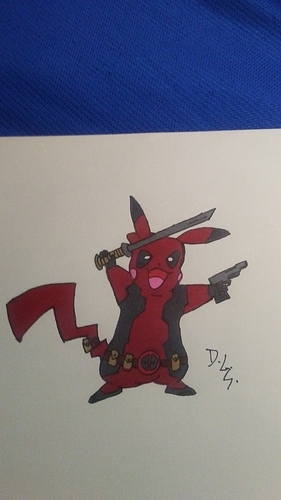 I even went and bought some new art markers today. 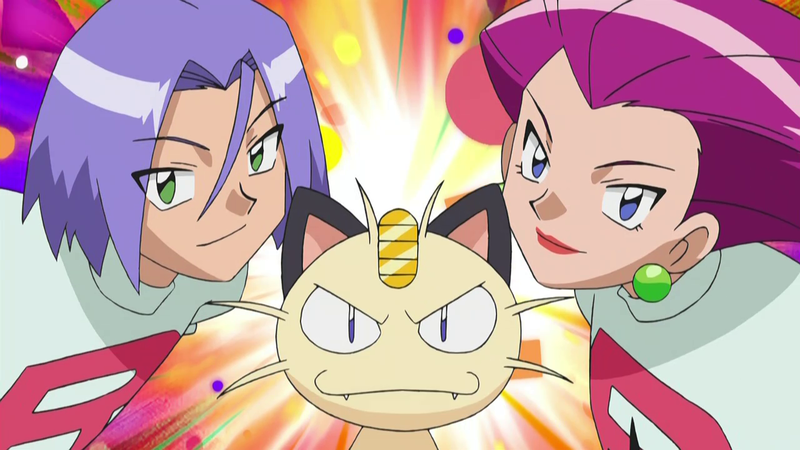 @VanHooIII next Team Rocket Days are around the corner and it’s been 3 weeks since you promised you would draw Team Rocket and Meowth. 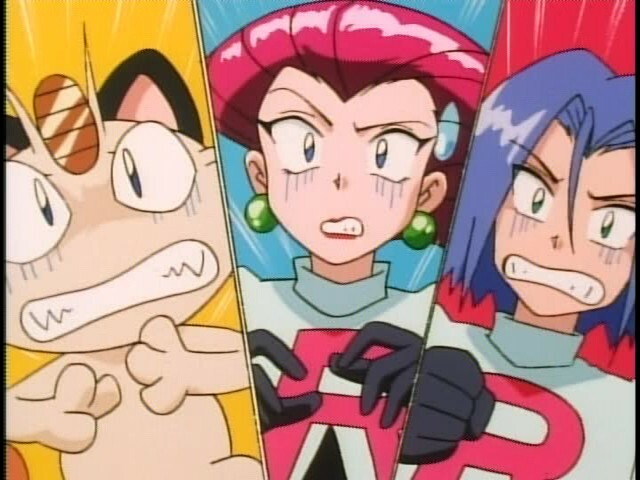 I know you are busy with your fan-made Pokemon, but can you find a bit of time to draw Team Rocket before the next Team Rocket Day? I have some stuff to post here soon. 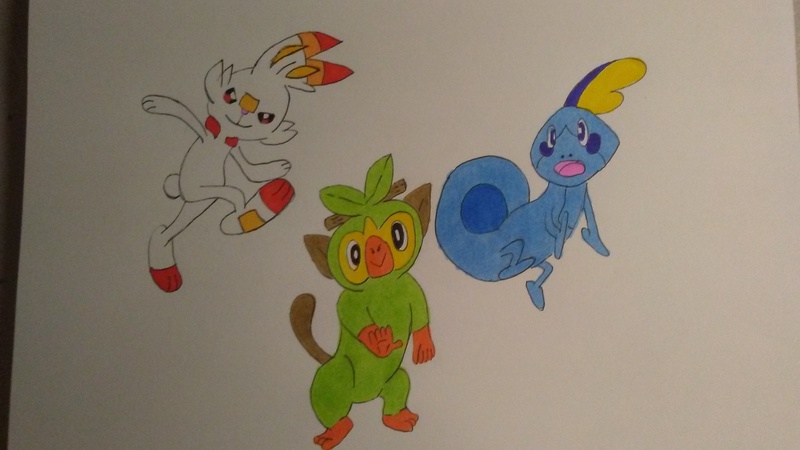 The Gen 8 starters: Scorbunny, Grookey, and Sobble.